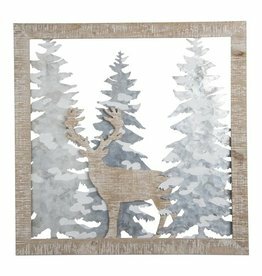 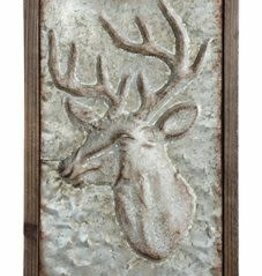 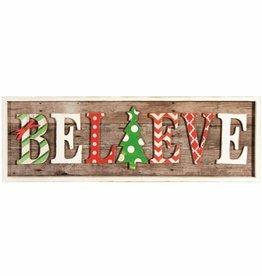 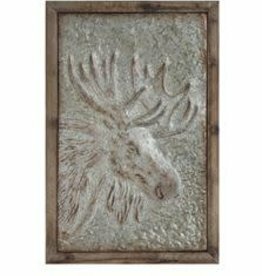 Mixed material woodland wonderland wall decor with metal sawtooth hanger along back side for hanging or mounting to wall. 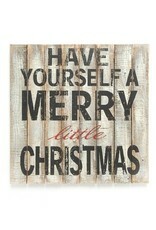 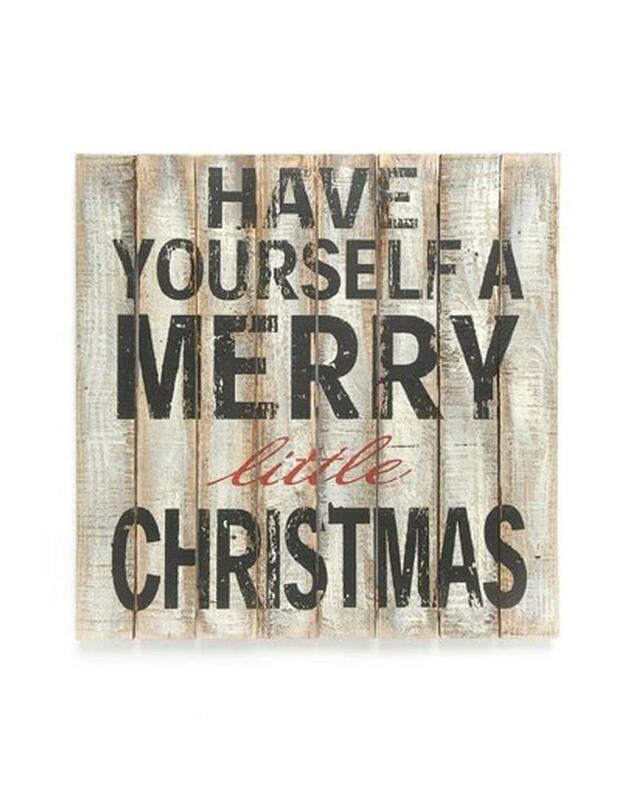 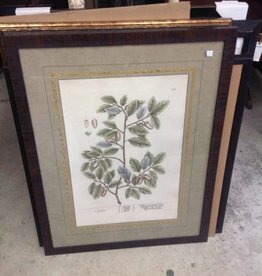 Antique, vintage, rustic, finish. 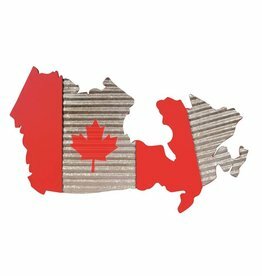 "Oh Canada" wood and galvanized corrugated metal Canada shaped Canadian flag wall art.